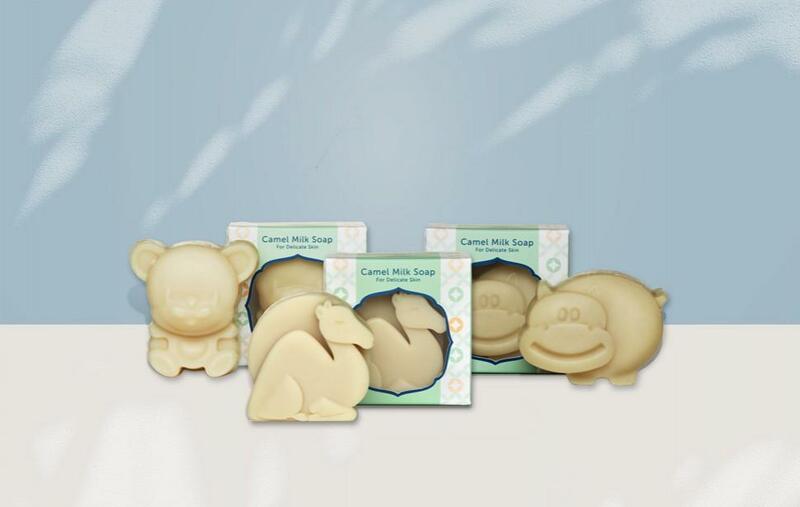 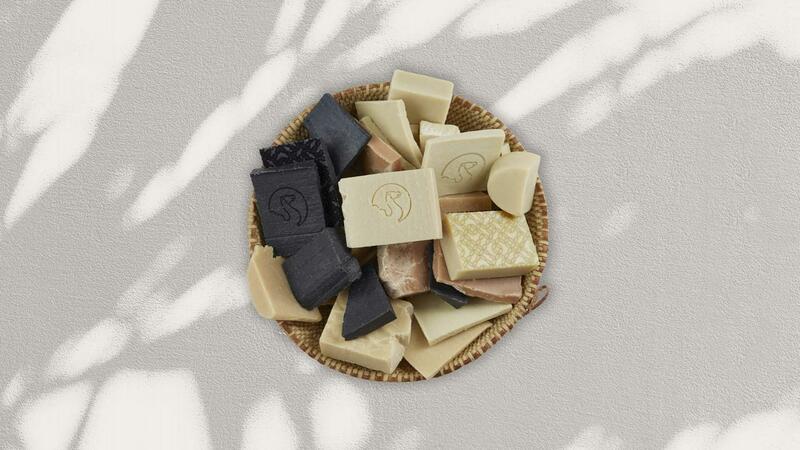 The Camel Soap Factory has established itself as one of the leading gifted items produced and sold in the UAE. 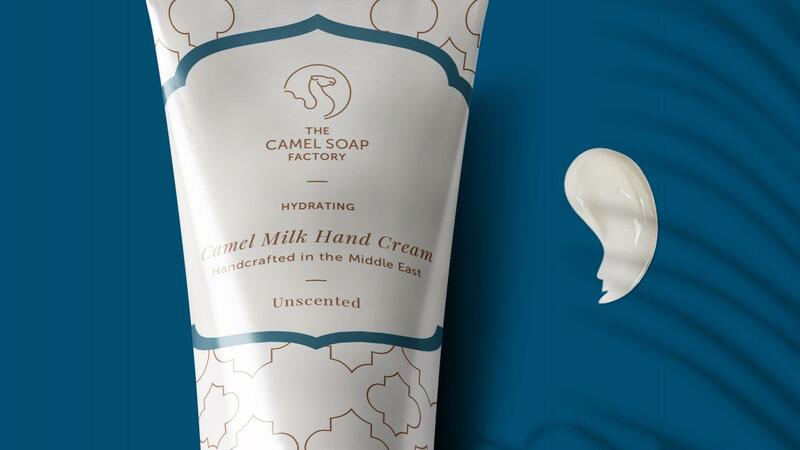 In an effort to increase profit share and take on the spot of 'most gifted brand from the UAE', the company recognised the importance of increasing brand recognition amongst locals and tourists alike. 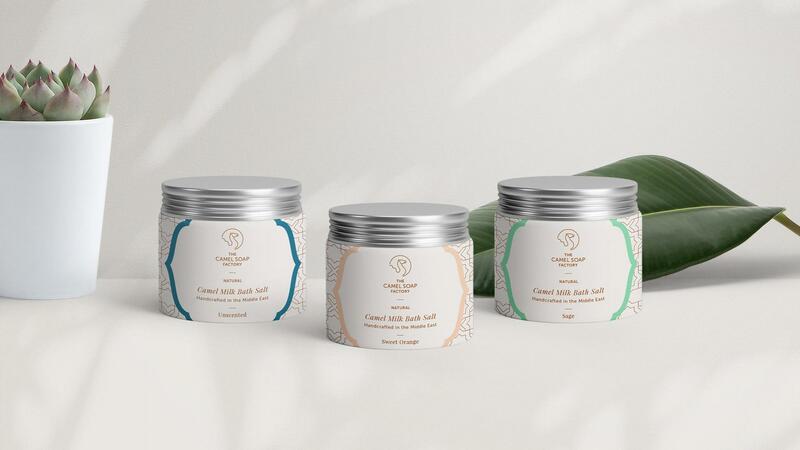 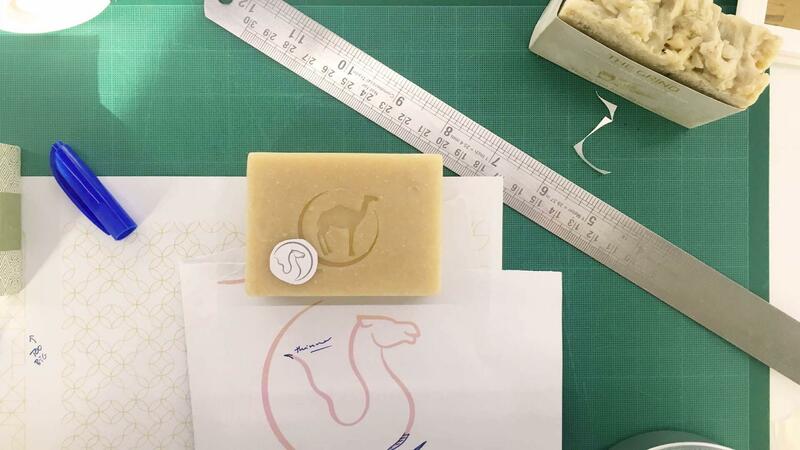 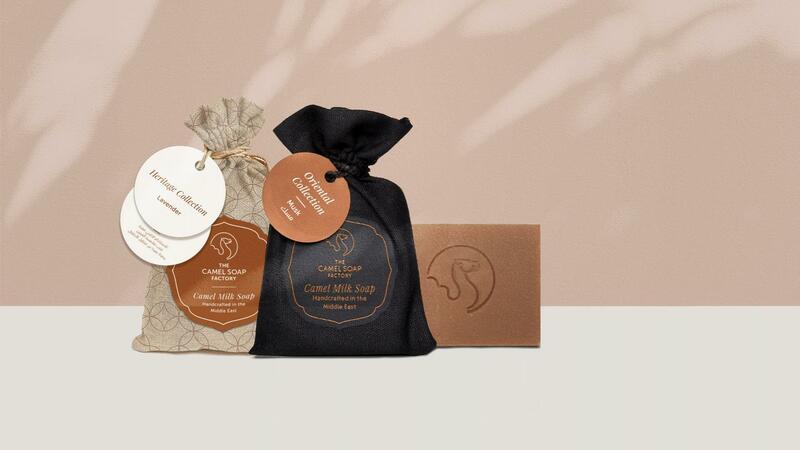 Joie Brands was thus tasked to establish a solid brand positioning and explore an enhanced visual system and packaging that would allow The Camel Soap Factory 'to put Arabia on the map of natural skincare'. 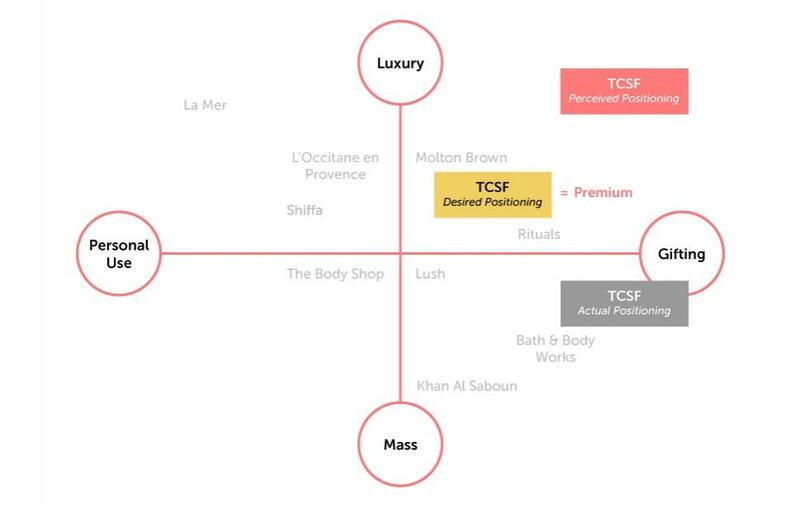 Through intensive research and a thorough brand and competitive brand audit, Joie Brands identified a perceived brand positioning that was misaligned with the brand's actual placement in the market. 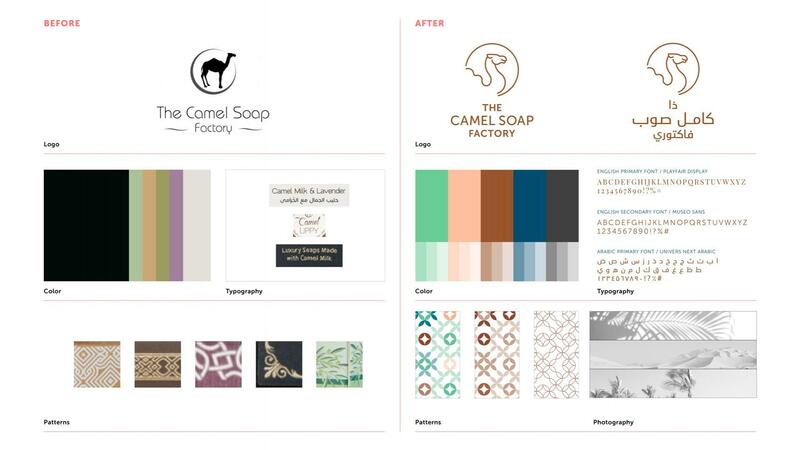 By keeping the brand primarily targeted to the gifting market and by enhancing the visual system to a more "premium" look and feel, the team was able to better deliver on a new brand promise of "Revitalising Arabian Tradition". 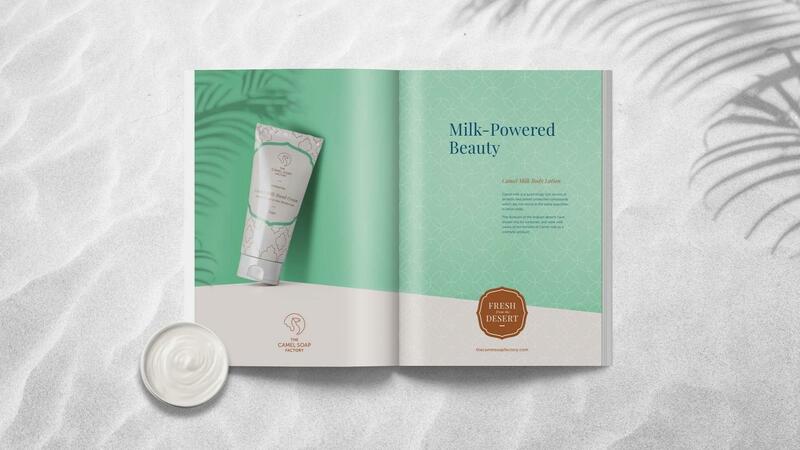 This manifested through a series of newly-designed and enhanced brand assets that were used on packaging and in-store displays to create a consistent and recognisable brand image.